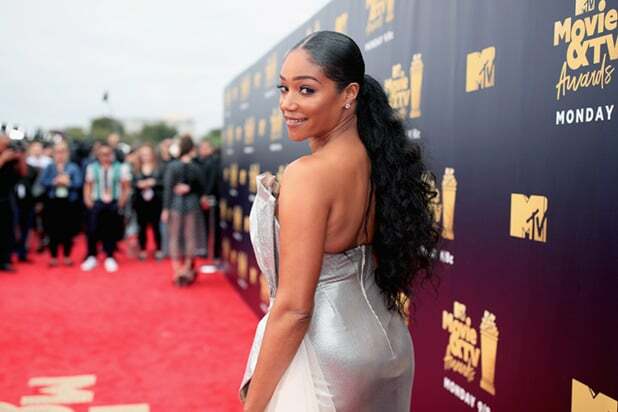 Tiffany Haddish has gone from guest star to full-fledged movie star, starring in a string of comedies, including the Tyler Perry dramedy "Nobody's Fool," which lands in theaters this weekend. See how the actress has evolved through the years. Haddish was born in Los Angeles on Dec. 3, 1979. After she became the primary caregiver for her family after her mother suffered an accident, she opted to go to the Laugh Factory Comedy Camp when she was 17 years old. There, she received mentorship from people like Richard Pryor and Dane Cook. 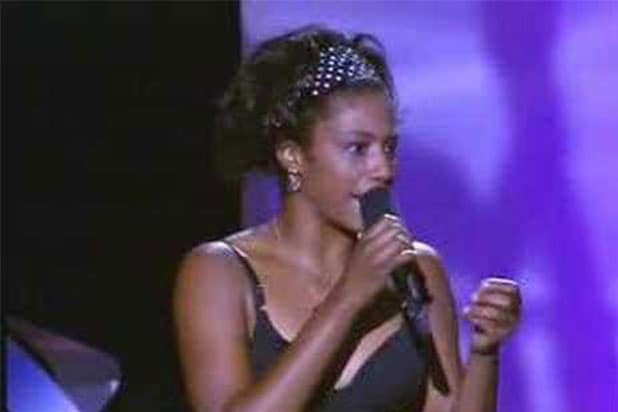 Haddish got her break on the comedy competition "Bill Bellamy's Who's Got Jokes? ", and had guest appearances on shows such as "Chelsea Lately," "That's So Raven," "My Name Is Earl" and "It's Always Sunny in Philadelphia." In 2013, she scored a recurring role on "Real Husbands of Hollywood." In 2014, she was cast in the Oprah Winfrey Network series "If Loving You Is Wrong." However, she left that role after one season because she got a regular role on NBC's "The Carmichael Show" for three seasons. In 2016, she was cast opposite Jordan Peele and Keegan-Michael Key in "Keanu." In 2017, Haddish starred in "Girls Trip" alongside Queen Latifah, Jada Pinkett Smith and Regina Hall. The film was a hit financially and critically, and her performance was praised by many. 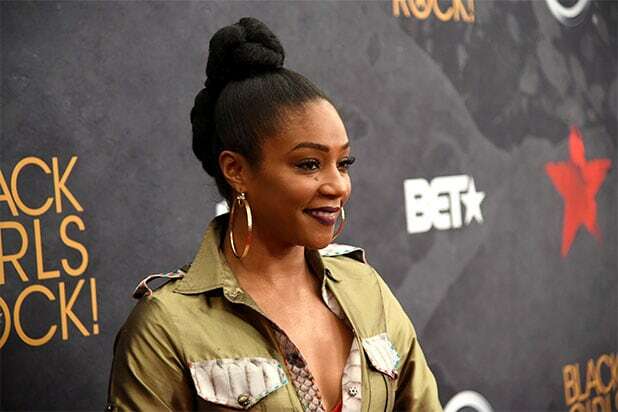 After "Girls Trip," Haddish's comedy special "Tiffany Haddish: She Ready! From the Hood to Hollywood" premiered on Showtime. In November 2017, she became the first black female stand-up comedian to host "Saturday Night Live." A month later, she released her memoir, "The Last Black Unicorn." Haddish currently stars in the sitcom "The Last O.G." opposite Tracy Morgan, and most recently starred in "Night School" alongside Kevin Hart and also Ike Barinholtz in "The Oath." She will next star in Tyler Perry's "Nobody's Fool" this weekend, and in Paramount's "Limited Partners." In 2018, the actress signed a first-look deal with HBO, and will voice Queen Watevra Wa-Nabi in "The Lego Movie 2: The Second Part." Also this year, Haddish was nominated for a Primetime Emmy Award for Outstanding Guest Actress in a Comedy Series for "Saturday Night Live" -- and won! She also won a BET Award for her role in "Girls Trip."